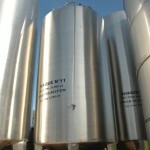 The production process | Tequila "El Gran Jurado"
The four step elaboration system. 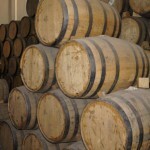 The special aging of the tequilas. 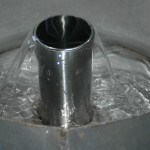 The respect for the environment. 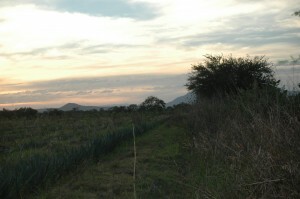 The agaves used to produce our products is 100% from our own growing and undergoes a continuous control by our staff and especially by our field technicians who during the slow growth and development of the plants (9 years) supervises any modification that do not follow the required quality standards from El Gran Jurado tequila. 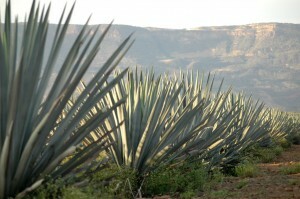 The special blend of the agaves coming from both of the areas where our growing is located result one of the softest, sweetest, and most aromatic tequilas in the world. 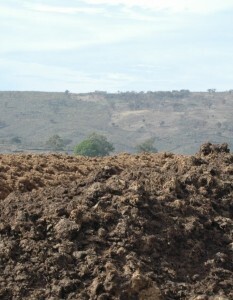 The jima or harvest is carried out manually only when our technicians consider that the plant has reached its optimal moment of ripeness. 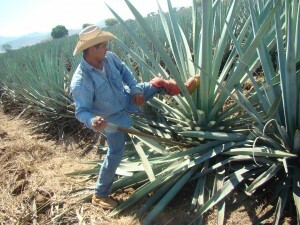 The process of ripening of the agaves along with the required care and its special elaboration process allow us to obtain handcrafted products. 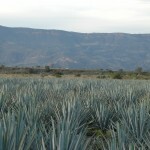 The high quality of our own raw material (agaves) allows us to elaborate premium tequilas with higher quality than those found in the market. 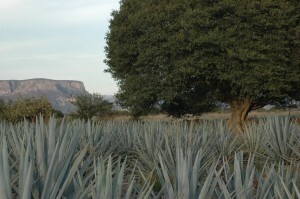 The Dávalos family, the prestigious family of tequila makers, thanks to their experience and know how has developed a unique system of tequila elaboration mastered through generations. Nowadays this process is used by Héctor Dávalos, inheritor of this tradition, to elaborate the products with the highest quality of the market. 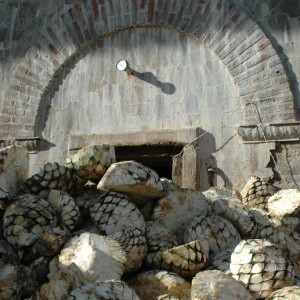 The agave is cooked in a traditional stonework oven to obtain the distinguishing flavors and aromas of El Gran Jurado tequila. 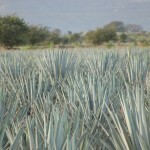 The agave milling is carried out using the most advanced technology in the market with a milling train in stainless steel to elaborate our tequilas following the most strict hygienic conditions. 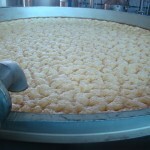 Room temperature fermentation carried out using the yeasts from our own agave, which have been isolated and cultivated to improve a special fermentation enhancing the flavors and aromas. 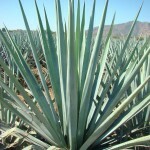 Double distillation of the agave juice to maintain our characteristic aromas and flavors to obtain the Premium tequilas with the highest quality existing in the international markets. 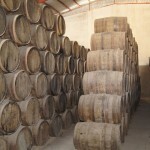 The aging of our reposado, añejo, and extra-añejo tequilas is carried out through a special process developed by our tequila maker Héctor Dávalos. 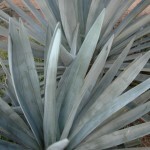 This process allows us to obtain special flavors and aromas that is unique to our aged tequilas. 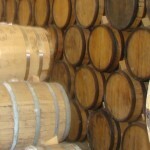 The slow aging process is carried out during several months in oak barrels obtaining the perfect coupage according to the percentage formula that only a prestigious tequila maker as Héctor Dávalos knows. 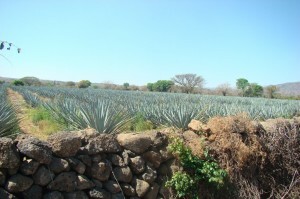 The artisan process for the elaboration of our tequilas used nearly 10 years since we plant our agaves until the bottle is ready to reach the final consumer cannot ignore the maximum respect to the environment by using the resources that our land offers. 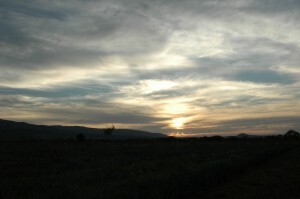 We apply a process of natural recycling consisting of breeding the ground with the bagasse remaining from our four step elaboration process that helps to maintain a natural agave landscape, which has been declared Human Heritage site by UNESCO in 2006.